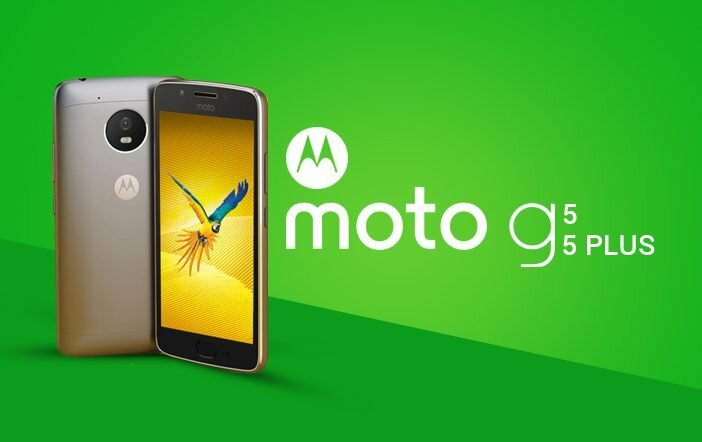 Lenovo has recently confirmed the launch of its Moto G5 Plus smartphone on March in India. Now, Flipkart has teased via a Tweet that the Moto G5 Plus smartphone will be a Flipkart exclusive. Flipkart had a campaign on Twitter where they asked people to ‘GggggUESS’ the secret behind The ‘G’. Later on, Flipkart revealed that it will sell the Moto G5 Plus from March 15. The Moto G5 and the Moto G5 Plus recently launched at the MWC 2017. 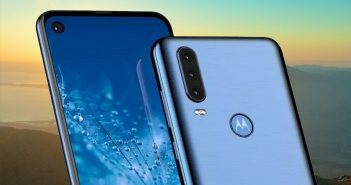 The Moto G5 is priced at 199 Euros which roughly indicates Rs 14,000, whereas the Moto G5 Plus prices start from $299 which roughly indicates Rs 15,500. The Moto G5 series smartphones feature Moto Display, shake gestures, and other popular features. 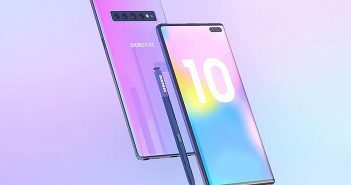 In addition, the phone will also receive Google Assistant. The Moto G5 Plus smartphone features a 5.2-inch full-HD (1080×1920 pixels) display. Under its hood, there is a Qualcomm Snapdragon 625 SoC coupled with 2GB/3GB/4GB of RAM, and 32GB/64GB of internal storage. However, there is no mention on which variant of Moto G5 Plus will be offered in India. For photography, the Moto G5 Plus offers a 12MP primary rear camera with f/1.7 aperture and Dual autofocus pixels. It has a 5MP secondary front camera for selfies and video calling. The handset runs on Android 7.0 Nougat OS. It packs a 3000mAh battery which is removable in nature and features Motorola’s TurboPower fast charging tech. The connectivity option on the device includes dual-SIM, 4G LTE, Bluetooth, and Wi-Fi. On the other hand, the Moto G5 smartphone features a 5-inch full-HD (1080×1920 pixels) display. 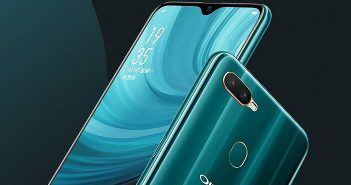 The device is powered by a Qualcomm Snapdragon 430 SoC paired with 2GB/3GB/4GB of RAM and 16GB/32GB of internal storage options. On the camera front, the Moto G5 offers a 13MP primary rear camera and a 5MP selfie camera. The handset runs on Android 7.0 Nougat OS. The Moto G5 is juiced up by a 2800mAh battery which is also removable similar to Moto G5 Plus. The Moto G5 is a dual-SIM mobile with 4G LTE connectivity, Wi-Fi, and Bluetooth.